Per Diem Nurse Staffing Solutions - GIFTED Healthcare - Get Started Today! GIFTED Healthcare makes per diem nurse staffing easy for you. 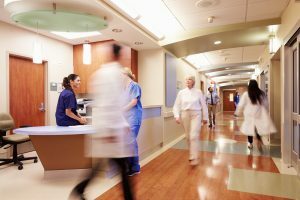 Our top nurse staffing experts source, select, and screen all the best per diem nurses in your area. We take care of every detail from credential reviews and in-depth interviews to training and hiring. Per diem nurses make it possible for hospitals to be adequately staffed at all times. Above all, this guarantees your facility provides the best patient care at any census level. Adjustable: ake cancellations up to 2 hours before a shift with no penalty. Don’t go short staffed! Show permanent staff you value them by calling in per diem support for your team. Check out the top reasons to choose Per Diem Nursing for your facility. Why Choose Per Diem Nurse Staff? Beyond availability when you need it, per diem nurses have unique skills to add to your workplace. Our nurses excel in adapting to any environment. 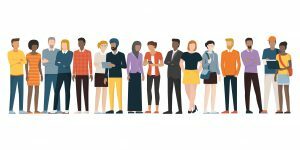 Cultural competence refers to knowing how to navigate new settings and environments in just moments in order to provide the best patient care possible. 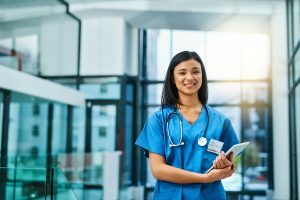 Likewise, GIFTED per diem nurses adjust to new locations and demographics quickly and showcase their ability to connect, communicate, and interact with new people with little to no tension or difficulty. Per diem nurses adjust to any client population with ease. Healthcare organizations count on GIFTED Healthcare for exceptional team players. Healthcare leaders know GIFTED per diem nurses bring technical skill, compassion, and dependability to every patient. Also, GIFTED Healthcare works collaboratively and puts consistent effort into forming relationships with our clients. We put your needs first and furthermore, offer the most cost-effective options in nurse staffing. Contact our workforce development team now to find the best per diem nurses in your area.